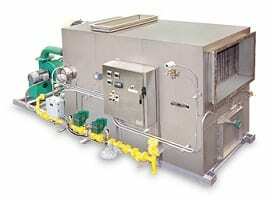 Eclipse offers custom combustion systems that meet and exceed industry standards around the world. 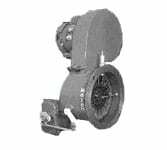 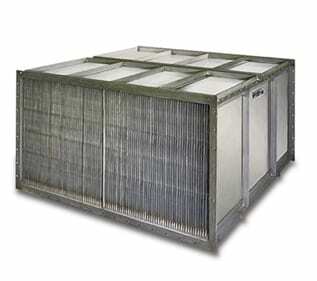 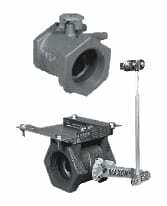 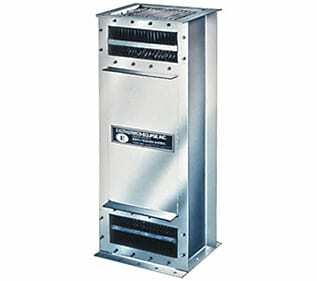 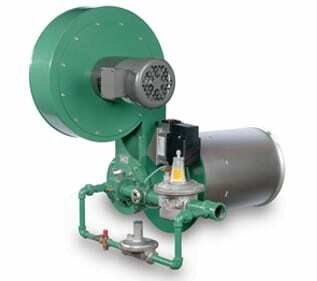 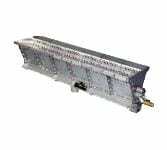 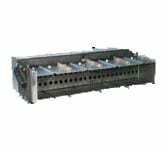 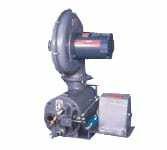 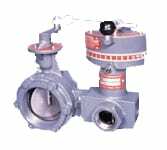 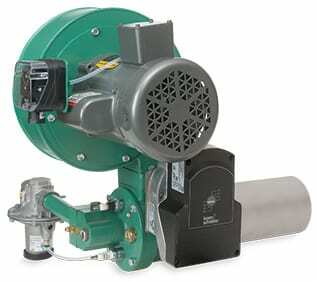 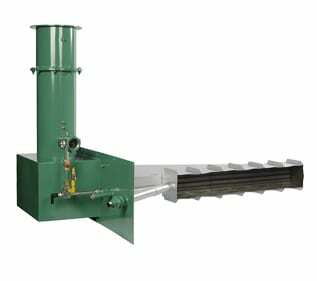 Utilizing Eclipse offers a wide variety of combustion burners, boilers and valves. 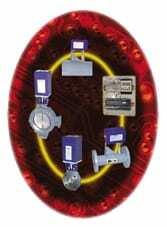 Eclipse is the leading source for reliable, high efficiency quality controlled products in the industry. 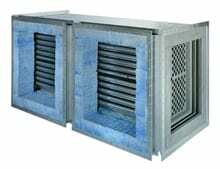 All products are UL listed, FM approved, and CSA certified. 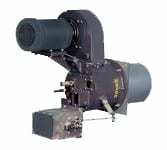 Please click through the products below, and visit http://www.eclipsenet.com/ for a full list of products we offer. 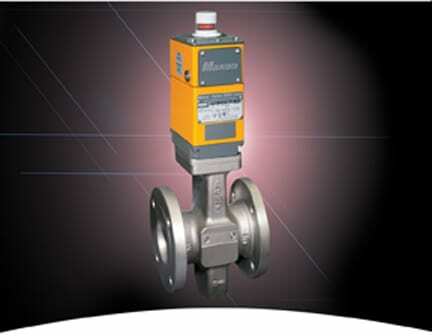 Kromschröder is one of the leading manufacturers of equipment for safety, measurement and control of gasses at your plant! 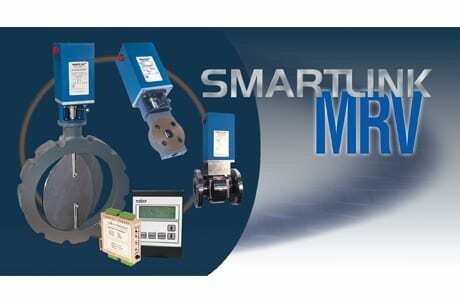 Kromschröder offers a wide range of household and industrial products that include safety fittings, control components, and systems for measuring and controlling the heating process. 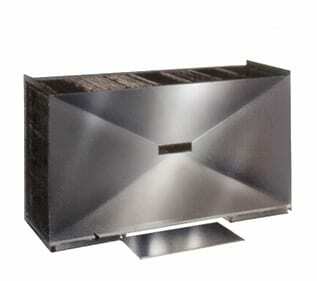 You can see our highlighted products below, or you can visit http://www.kromschroeder.de/ for the full line! 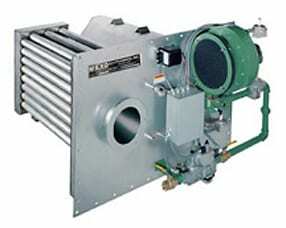 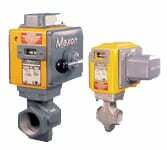 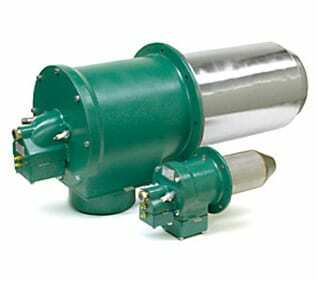 Honeywell’s Industrial Flame Monitoring systems are suitable for high level flame monitoring with a high level of discrimination for working in tough environments including, industrial boilers, kilns, Claus reactors, thermal oxidizers, gas turbines, multiple burner boilers, and with multiple fuels (oil, gas, and coal). 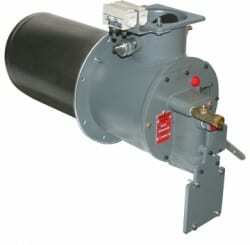 Please click through the products below, and visit https://www.honeywell.com/ for a full list of products we offer.